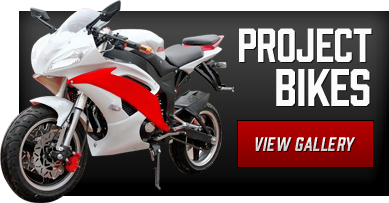 At Motogpwerks we offer every service imaginable from picture motorcycle rentals to design and build, graphics, transportation and asset management. Do you need a captain Americas motorcycle or Worlds fastest indian , No problem. 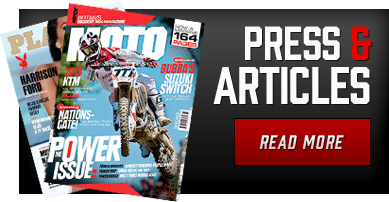 At Motogpwerks it all starts with a telephone call or an email. 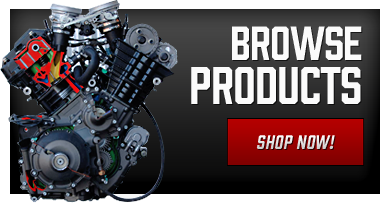 We work to get the perfect Motorcycle for your production needs. Whether it’s a Ducati ,an indian , or an entire fleet off choppers, we can deliver it to your set today. Our mission at Picture Cars is to provide you with unparallelleed service and one-stop picture vehicle experience. We take our job seriously. Our fabrication team is unique in the industry as we have all the tools inhouse so we don’t have reliability issues with other vendors and can make the custom modification to fit your exacting specifications and your production timeline. If we can’t do it – no one can. Want that Motorcycle to be completely gold plated ? Or that police bike to be blue and white? Consider it done – our body and paint team of experienced technicians can handle the job quickly and professionally. Got a last minute paint change – consider it done. We will match your production timeline for film and television shoots. From the wheels to a period police siren we offer it all. Motogpwerks is your full service restoration facility to deliver that custom or period correct vehicle for your production. Motogpwerks is more than just rentals and transport. Our mechanical team can rebuild a motor or safely rig a vehicle for stunts or cameras.We have experienced former race engineers that can be on the set for any issues arising from motorcycle production. Just e-mail or call us with your needs, send us your script specifications, then consider it done.